Lisa is invited to take part in the newest reality show, and, of course, she is glad to sign a contract! But what a surprise it is, when she finds herself not on the stage or in a stylish TV studio, but in the countryside! From now onward, Lisa is a participant of a program, which is aimed to show farm life! Join Lisa in My Farm Life game and learn what it is – to be the best farmer! Gathering crops, milking cows, selling your products at the local market – there is so much to do in farming! Now Lisa has no time to be bored or to show off before cameras! My Farm Life is a download game, where you can test yourself absolutely for free! 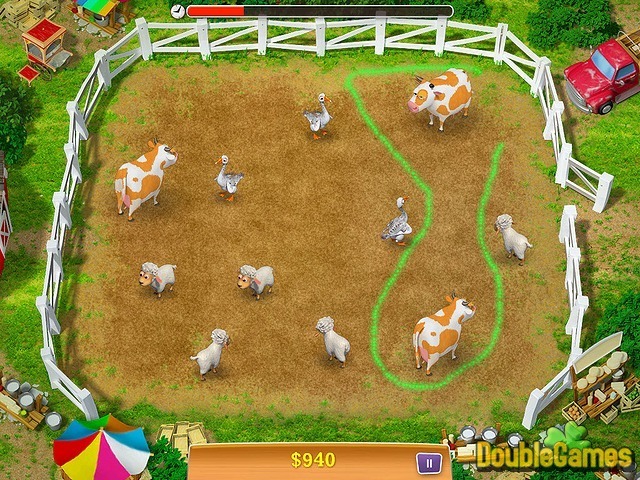 Title - My Farm Life Game Download for PC and Mac Description - Do your best in My Farm Life, a Time Management game offered by Alawar Entertainment. A farm instead of a stage – can farming bring more pleasure than ovations and applause? But upon further acquaintance My Farm Life turns out to be quite interesting. We can only admire how Alawar Entertainment manages to give more and more twists to their games. First off, the storyline is something fresh that we have never run into. Lisa is a young girl, who dreams to star in a new soap opera. Once she is still invited to take part in a TV show, but she doesn’t know that this is a farming reality show. Of course the core gameplay of this time management title is similar to most farm games, but some absolute unique twists there save this from our aloofness. 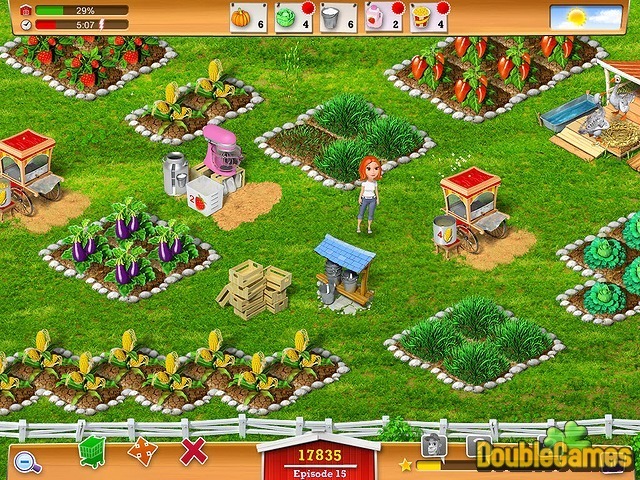 Beside ordinary farm chores – caring for crops, animals and producing special products for sale – there are some additional things that pleasantly vary the gameplay. That fact that all animals sleep at night and you cannot harvest as well, has you finding other ways to earn money. What also works especially good is the constant addition of new upgrades, animals, and other things that will delight you in every level. 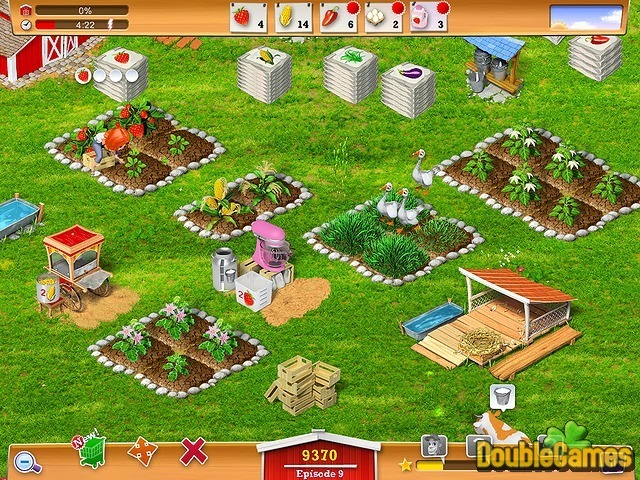 For a change of farm routine there are many challenging mini-games thrown in on a usual basis where the player can earn extra money. In short, My Farm Life is a fine time management game with a charming artwork, a solid storyline, and tons of features to make you intrigued. Happy gaming!